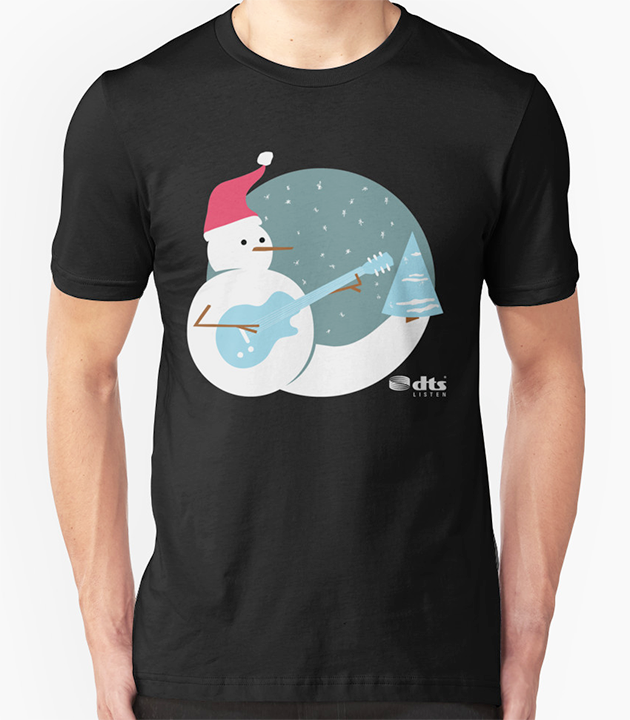 In the Fall of 2015, with an eye towards the holidays, I thought it would be cool if my team came up with some holiday t-shirt designs. I worked with the graphic designer on my team to come up with a handful of designs. The two designs shown here were my concepts, though he did the illustration work. I put four of the best designs on my office window and asked the people in my office to vote on their favorites. Happily, my two concepts were the most popular designs. 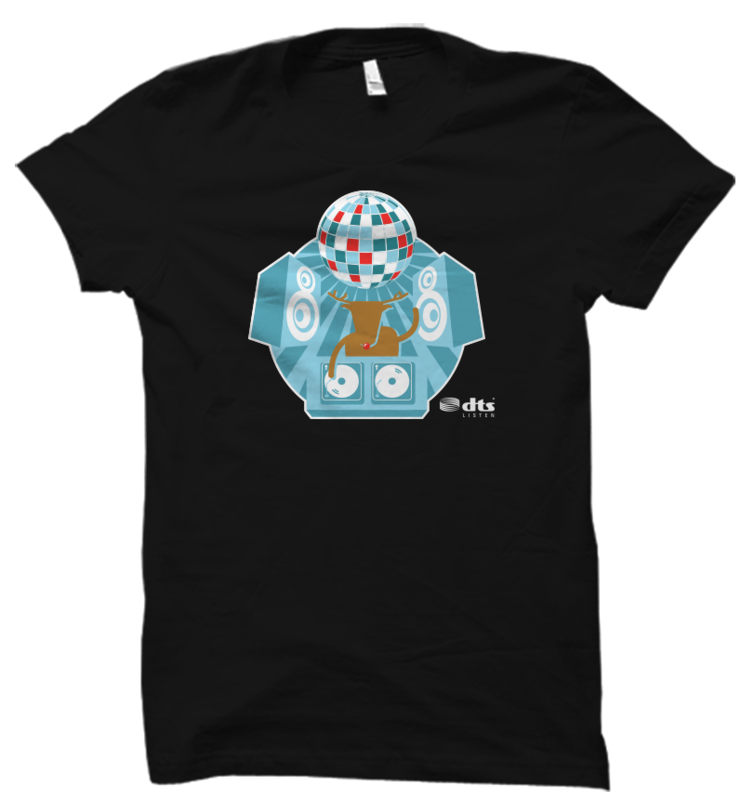 As a result, the office manager offered to print the "DJ Reindeer" t-shirts for everyone as a little holiday gift. Wasn't that nice? My Role: I was the artistic director for this project. I also contributed the two concepts here. The graphic designer executed the illustrations. This design came in a very close second in the office poll.